Super Tip Tuesday- Other Uses For Tabasco Sauce! 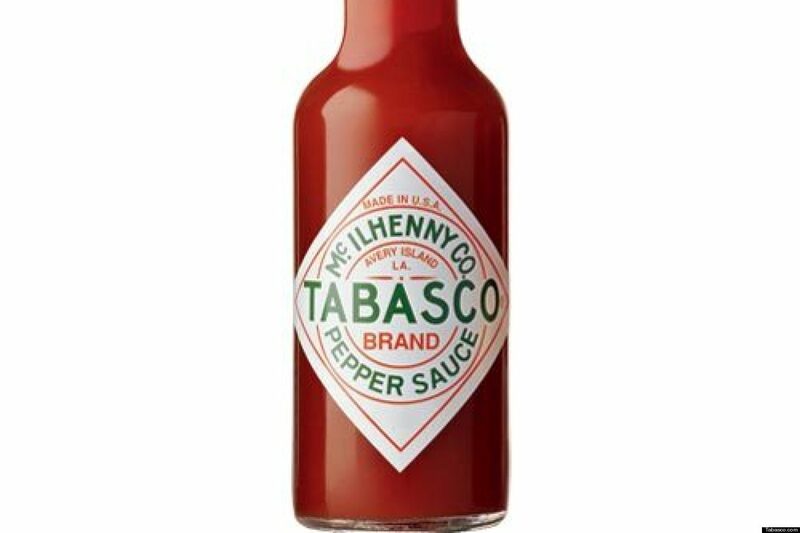 Toothache pain- just put about 5 or 6 drops of Tabasco sauce on your aching tooth with a cotton swab. It numbs your tooth better than Orajel. Cleaning Silver- with a few drops of Tabasco on a soft toothbrush and some warm water, scrub gently. Rinse well afterwards!